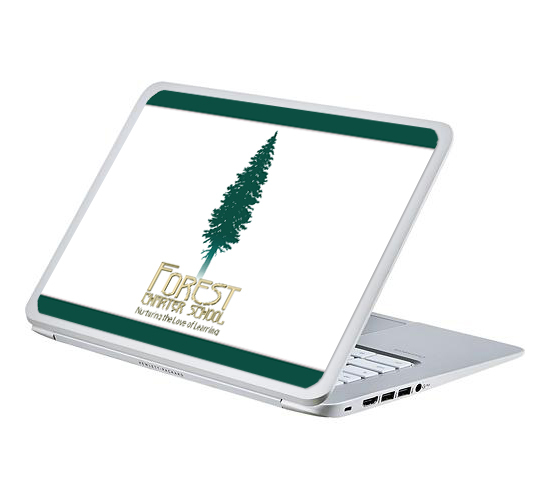 Let our designers create custom branded products for your devices. 1. 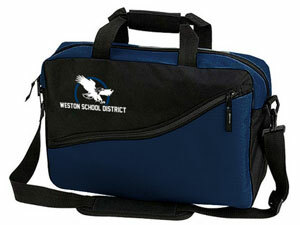 Send us the logo or graphics or get us to create them for you. 2. You'll choose your favorite and send us approval. 3. Our team will process your order based on your requirements. 4. 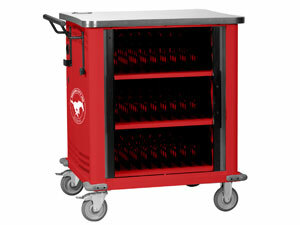 We’ll ship your customized units to you. 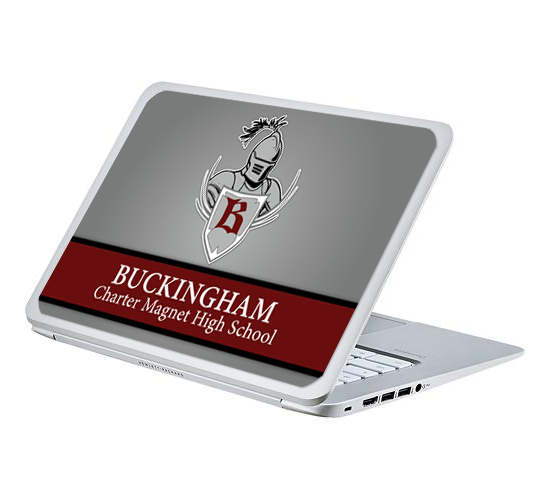 Custom skins enhance durability, security and school spirit. 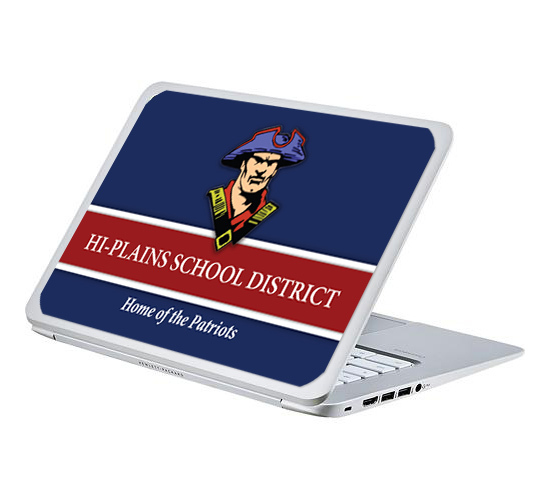 We will work with you to come up with the perfect designs, send samples and then apply the custom skin to any Notebook or Chromebook. 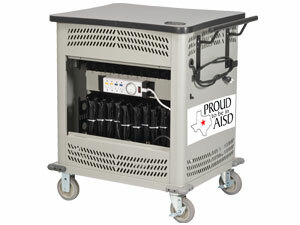 Bring extra protection and ease of transportation to devices in the classroom or campus. 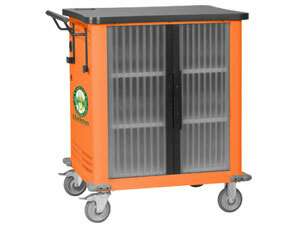 Fit devices from 13" up to 17"
With decals you have virtually endless branding opportunities that can be applies to mobile carts or other hardware of your choice. Asset tags can display any piece of information we keep in our system as well as custom fields defined by you. 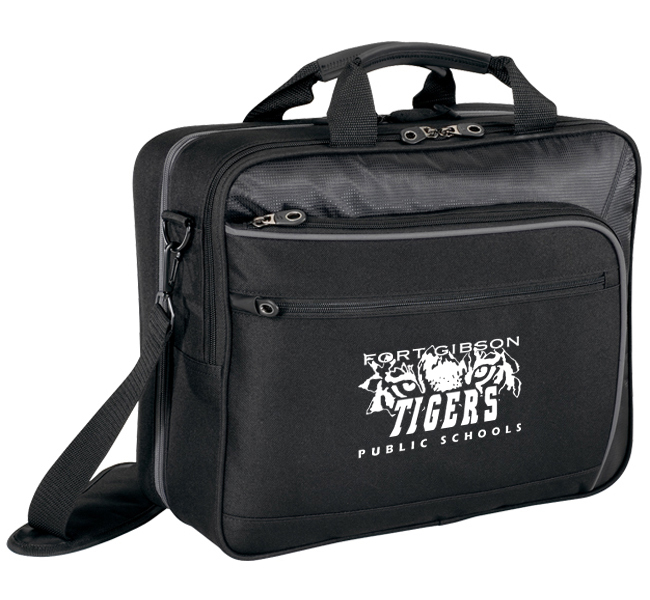 A variety of material can give enhanced serialized protection. 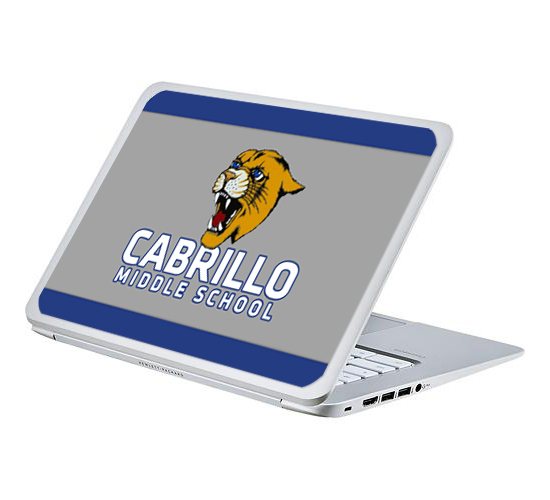 Customize your next fleet of devices with us.